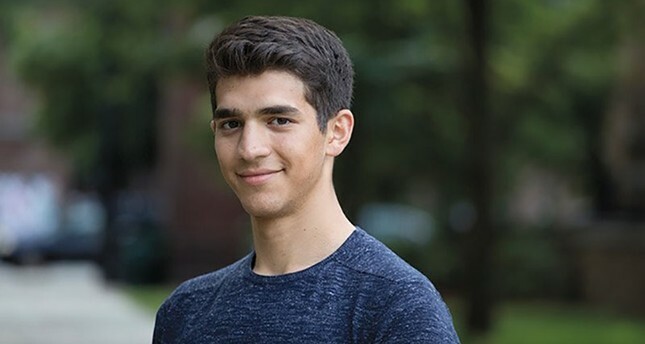 A 19-year-old student of Turkish origin became the youngest politician in U.S. history after his election to the municipal council in the northeastern city of New Haven, Connecticut. Independent and uncontested candidate Hacıbey Çatalbaşoğlu was elected to the board of alders from New Haven's Ward 1 reserved for the city's renowned Yale University, where Çatalbaşoğlu continues his studies. Çatalbaşoğlu, who also helps out his father at their pizza shop in downtown New Haven, conducted a tight door-to-door election campaign, asking voter support with the promise to bring the city and the university closer.